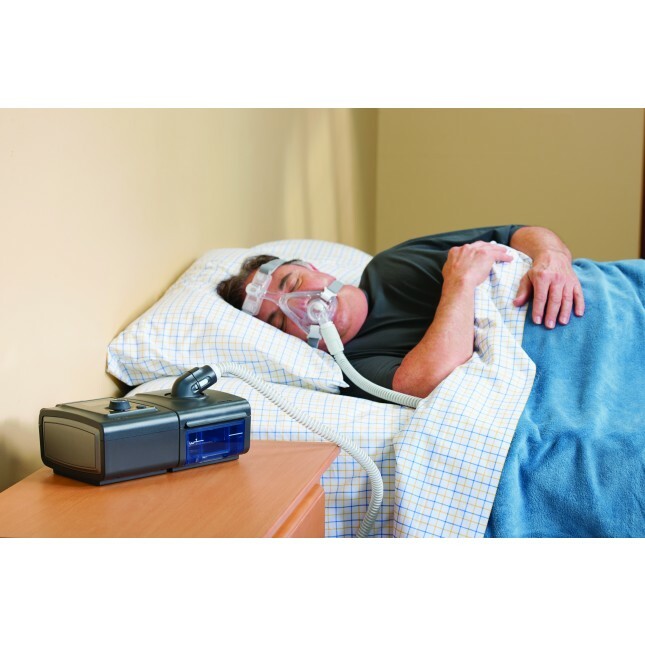 You can pick your current CPAP Machine, which type of tubing you would like, which mask you would like, what kind of mask you would like and what size mask works best for you. 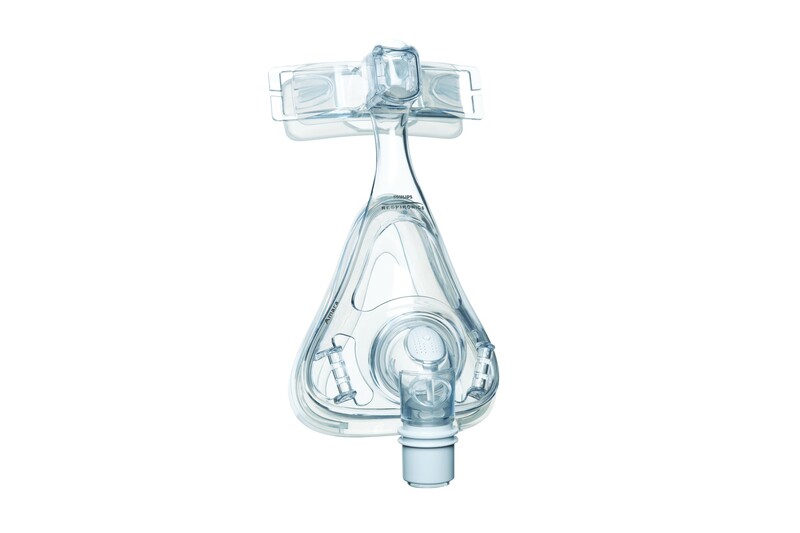 For your mask subscription, you will choose your current machine, the kind of tubing that you would like, a mask that is appropriate and of course, what size mask works best for you. Should you decide that you want to try another option at some point, you are always free to change your mask. Just give us a call or email us and we would be happy to make that happen for you on the very next delivery. Most companies call this the fine print, but we made it large enough to actually read! If you have any questions, we are always available at the number on the top of the screen. 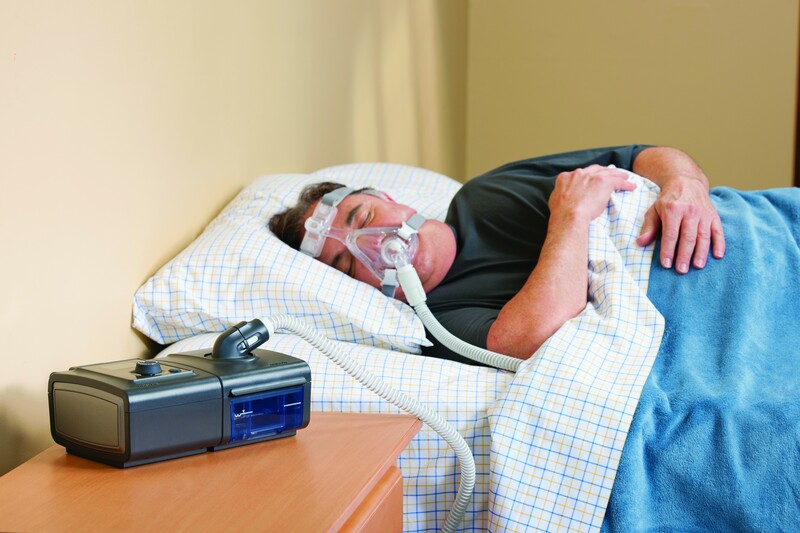 You credit card will be billed for .01 cent to ensure that the transaction is logged in the system and a representative will call you from CPAP Overstock to let you know what your monthly cost will be. Your credit card will not be billed any additional amount until we speak with you. 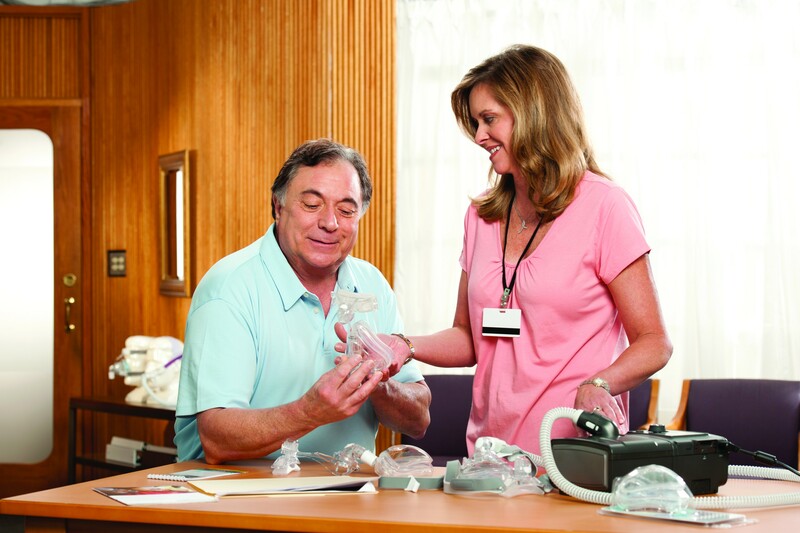 Once you know the costs associated with your monthly subscription and how much your insurance will be paying, you will not have any additional costs. There is no contract, you can quit receiving your subscription at any time by giving us a call. 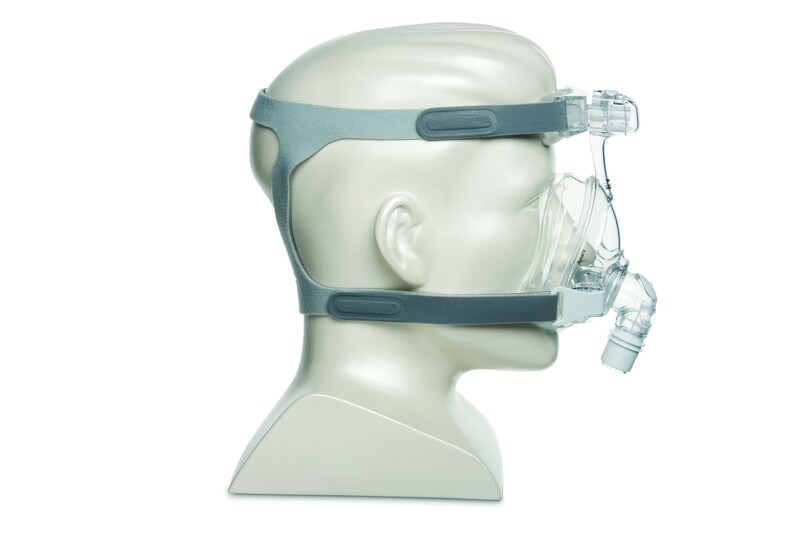 Please Select: Current CPAP Machine, Date of Purchase, Tubing, Mask Type and Mask Size to complete your subscription request and a CPAPOVERSTOCK.com representative will follow up with you shortly to discuss your request.